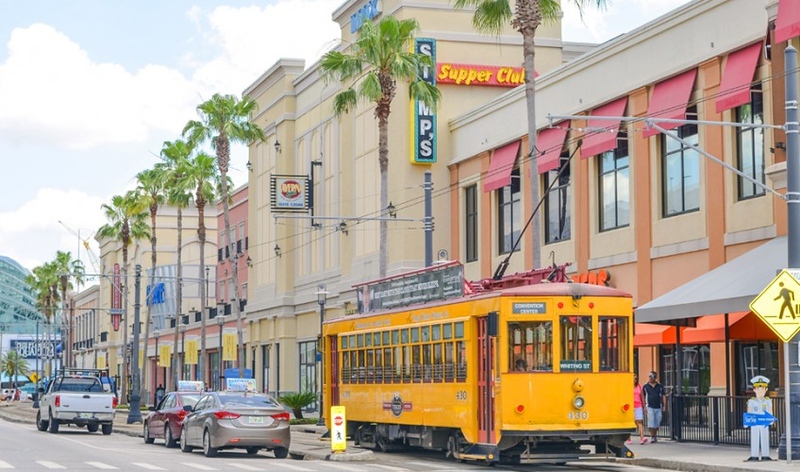 Downtown Tampa’s urban waterfront continues to evolve, and by late summer a waterfront park at Channelside Bay Plaza outfitted with pop-up restaurants housed in shipping containers will hope to add another shoreline destination. Channelside Bay Plaza, a retail and entertainment complex along the southern portion of Tampa Riverwalk, has struggled since opening in 2001. A new development team called Strategic Property Partners, a joint venture between Tampa Bay Lightning owner Jeff Vinik and Microsoft billionaire Bill Gates, is redeveloping the center. Eventually, Channelside Bay Plaza will anchor a $3 billion mixed-use district called Water Street Tampa. 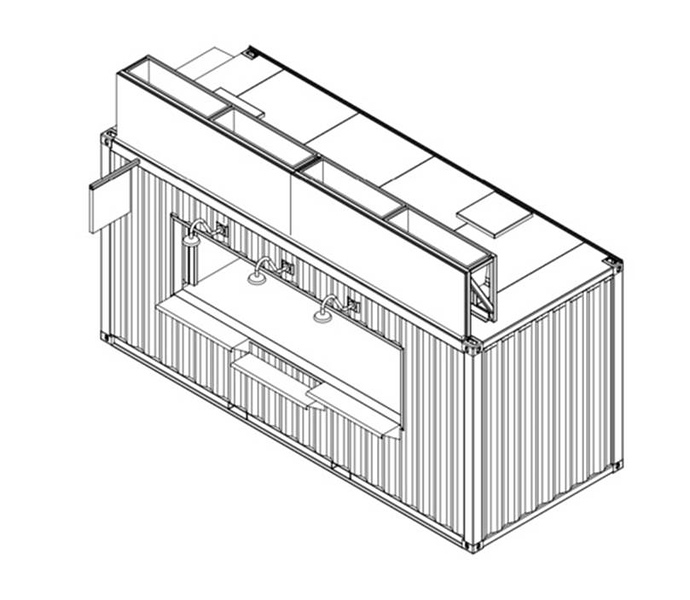 A 27,500 square-foot portion of Channelside was demolished in late 2017, and the new 42,400 square-foot shipping container park is being built within this vacated space. 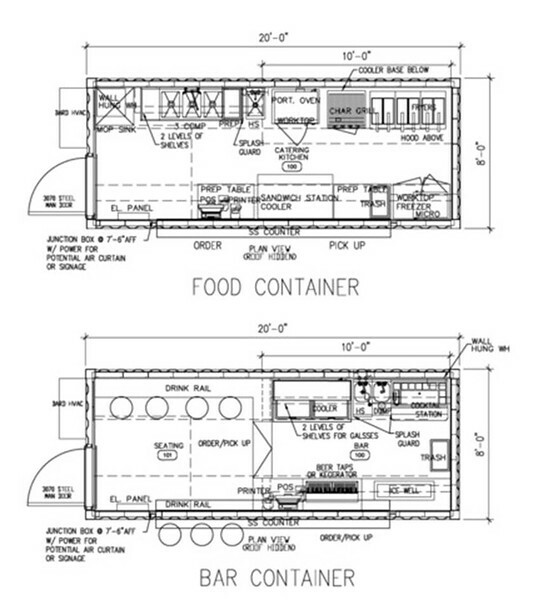 Construction documents show up to 12 shipping containers at the park, housing a variety of different food concepts- ranging from an oyster bar, Asian street food, doughnuts, ice cream and a beer garden. Individual tenants have not yet been named. Charlotte-based Boxman Studios created the design and Tampa-based EWI Construction has been tasked with constructing the park. A frequent complaint about Channelside Bay Plaza is that the original design faces away from the waterfront and is isolated from the surrounding neighbourhood. 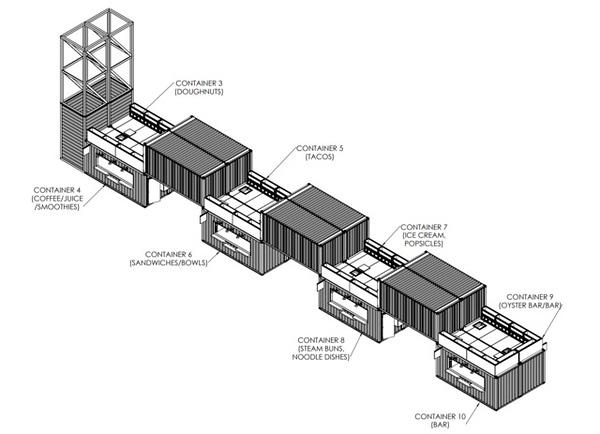 The new shipping container park seeks to embrace the waterfront. 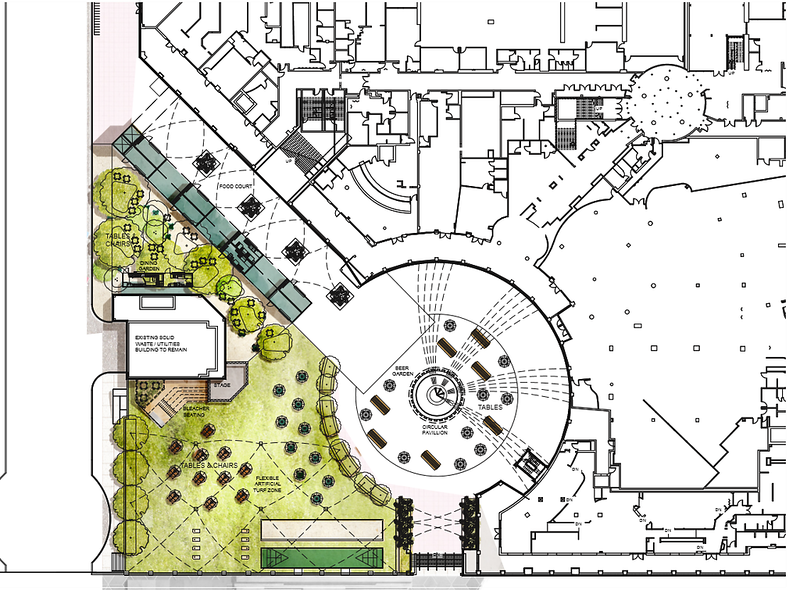 Integrating the new area within the Tampa Riverwalk will also further the goal of providing a seamless connection to surrounding neighbourhoods by way of the urban waterfront. CLICK HERE to take a tour of the Tampa Riverwalk.